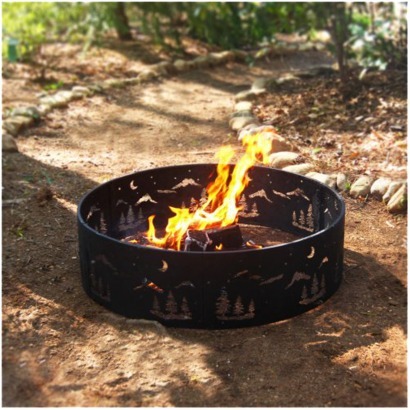 Forest Scene Fire Ring - Black (36") $41.99 (30% off) from Target. It's too funny I saw this, because I am outside using my similar fire pit right now!! Granted, mine is about 6 years old now. 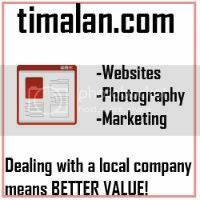 :-) Go here to see the other daily deals from Target. Be sure to go through Shop at Home to earn up to 7% cash back on your Target purchase. YMI Jeans Clearance: Up to 70% off! Victoria's Secret Semi-Annual Sale starts today! So, I went to make my bed on break (cute). Free Tide Pod Sample Via Vocal Point - HURRY! Eversave: Half off at David's Cookies! Free $2 Amazon VIDEO Credit! = FREE MOVIE! Hanes: BOGO 50% off on Bras and Underwear!